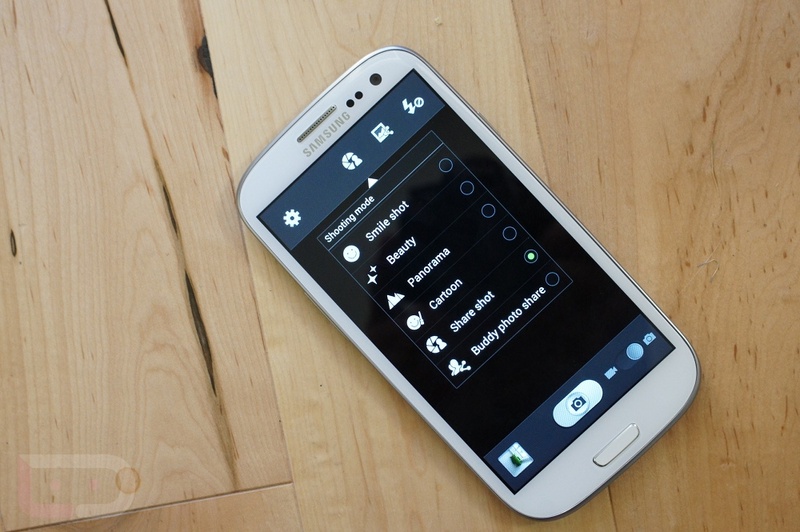 To me, the biggest draws to the Samsung Galaxy S3 are going to be its ability to share things with other Galaxy S3s. If you and your friends or colleagues have the phone, passing around pictures, videos, and other media has never been easier. Samsung realized that in order to become more than just a spec beast, they would need to take this sharing idea and their custom skin and add features that no other phone has, like Share Shot, S Beam, and AllShare. I think they did a pretty good job with it. This video was also posted in our full Galaxy S3 review, in case you missed it.